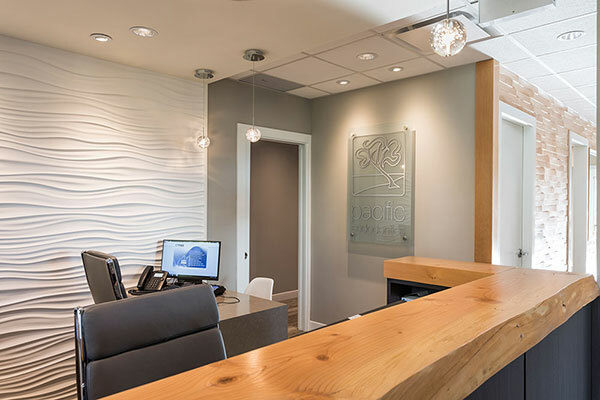 Our Mission is simple: to provide you with the finest endodontic treatment available anywhere, in a safe and calm environment. 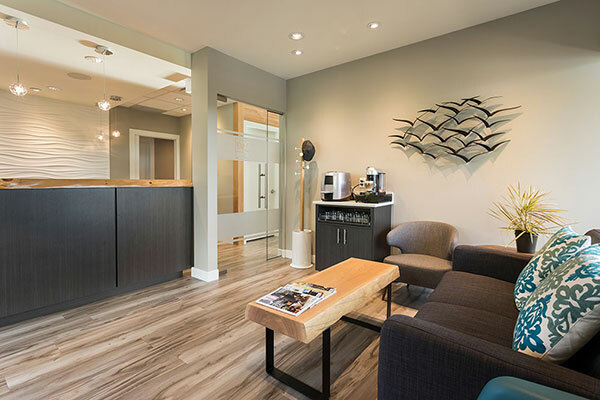 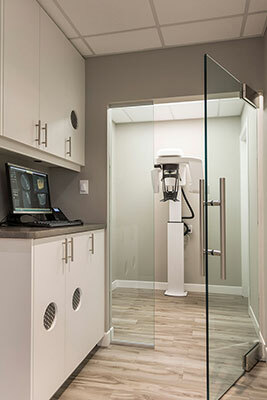 Arbutus Endodontics accepts endodontic referrals from the finest general dentists and specialists on Vancouver Island, the Gulf Islands and beyond. 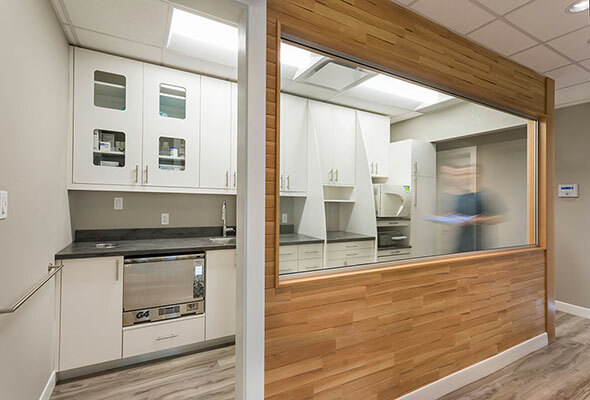 We are centrally located in the Capital Regional District and have ample parking available. 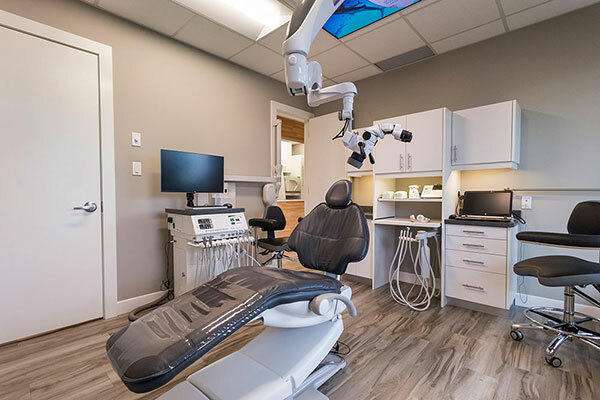 We are equipped with all the latest technology available for endodontic treatment including surgical operating microscopes and 3D imaging; we also utilize a state of the art sterilization center. 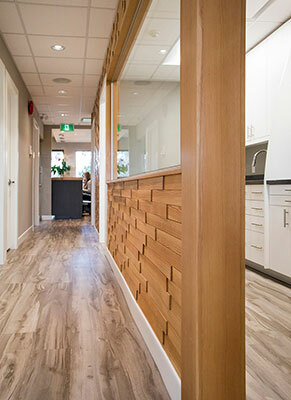 Please contact us for information on how to submit online referrals securely through the web portal or for referral pads.